And saw images of our natural world that would change how we viewed everything. We saw patterns that reflected nature’s simplicity and contradictions. They were orderly, rhythmic, dramatic and dynamic. They were beautiful. And they had to be shared. Imagine Studios Inc.’s debut collection, ATLANTIC, is comprised of six designs – five of metals, and one of water, captured under a light microscope at magnifications as high as a thousand times their actual size. These images are combined together with the use of traditional art techniques to shape nature—from its most elemental form—into pattern. They are defined and redefined into final impressions that bring nature to life. Like most companies, careful consideration was taken when deciding upon our logo. Our case may have been easier than many as our logo revealed itself when we began our early design work — before we were even a company. 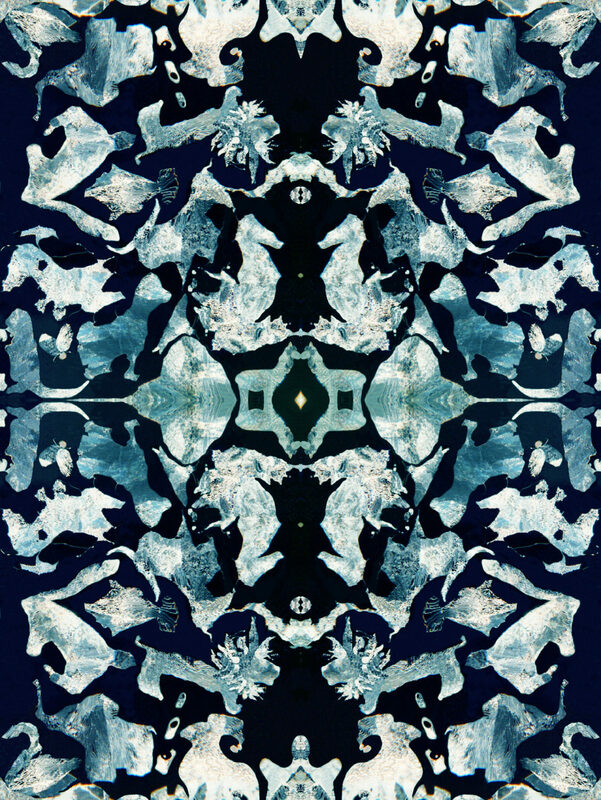 Carousel, from the ATLANTIC collection, is a design comprised of circling animals and aquatic life. 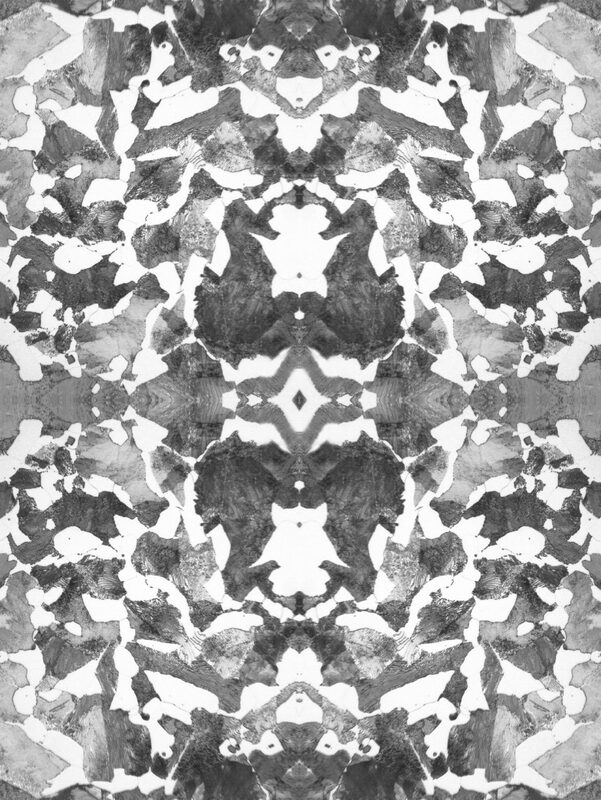 The pattern first emerged from a micro image of steel as shapes in the clouds, and then slowly, the lines became more clearly defined, revealing a fantastic carousel. Some of the original animal forms were not altered for the final design including the dog, the rhino, and the seahorse (splashing waves were added). The seahorse was impossible to ignore. So we gave it some thought. We learned a lot about this mythical creature, and upon discovering that the seahorse symbolizes patience, serenity, perspective and persistence, realized there was only one logo for Imagine Studios Inc.
We are passionate about making the world a bit more beautiful, and have partnered with suppliers who share our commitment to meet or surpass the highest sustainability standards. In our effort to minimize or eliminate waste, our products are printed on demand and not sold in rolls. Imagine Studios Inc.’s wallpapers and grasscloths are made and digitally printed in the USA using water based, eco friendly pigments that are VOC free and completely non-toxic. Did we mention the seahorse is also symbolic of generosity? We donate a percentage of our profits each year to environmental and animal charities. 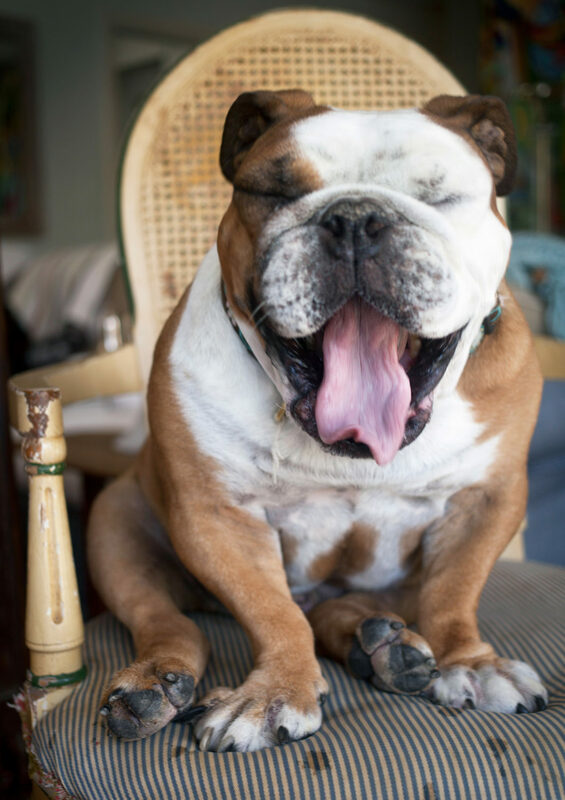 Keep an eye out for Bill, our ATLANTIC collection supermodel, and bulldog rescue.